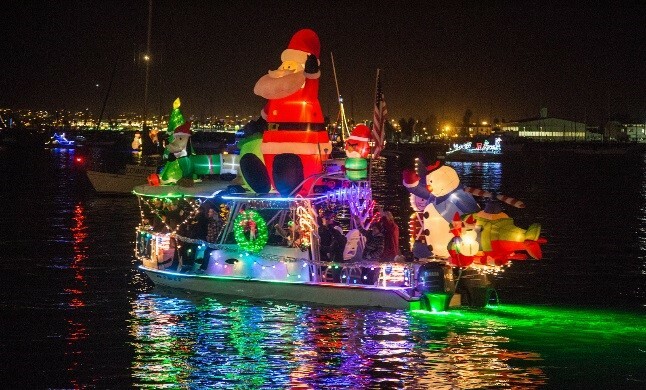 Happening right in front of our hotel, don’t miss this annual San Diego tradition, as festively decorated boats and yachts sail through Mission Bay. Grab a warm drink or a hot cocoa from Firefly Eatery & Bar, and enjoy your front row “seats” to this fun celebration! Our marina boat guests revel in this exciting event every year, the fun will feel contagious. Don’t forget to experience the festive holiday lights at our local San Diego attractions.